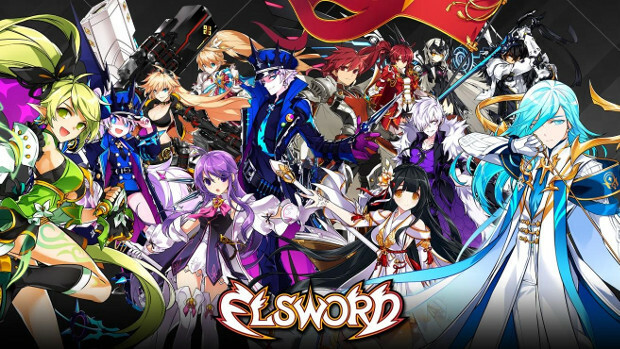 Third Job classes are now available for each Job path in Elsword. The 3rd Job First Path Update is the first of three updates that will add 37 new Job classes in total. Each of those updates will add a new Job for all the characters in each line. In addition to the new Job classes, this update will also add one new dungeon and a visual update for every character — with the exception of Rose and Ain. There are also new in-game prizes, playtime sweepstakes, and more. Full details on the update and current in-game events are available on the Elsword site. elsword is superior to grand chase lmao.